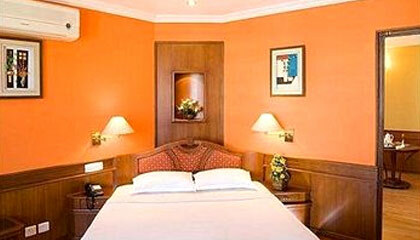 Hotel Vintage Residency is located in the downtown of the city. 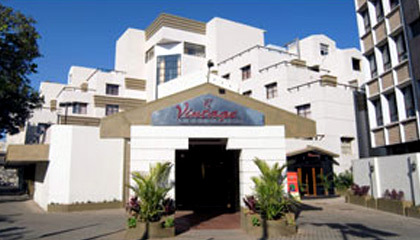 Hotel Vintage Residency is a leading 3-star hotel of Bangalore that offers outstanding accommodation with warm personalized services in a convivial atmosphere. Situated at a convenient location of the city, the hotel makes the right choice for travelers either on holiday or business visit. 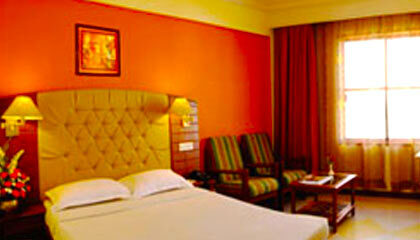 The hotel comes with an innovative concept of serving the guests, whereas its staff delivers optimum cooperation. Rooms of the hotel are well-equipped with every modern facility and services to forward a wonderful experience of living. 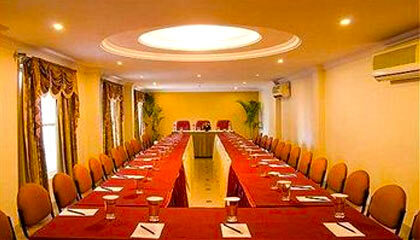 The hotel also provides excellent facilities for banqueting and conferencing in its well-appointed venues. 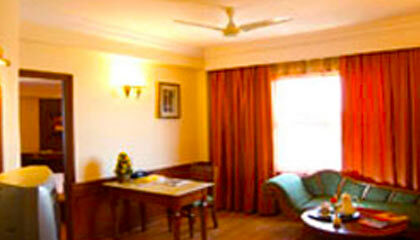 In short, Hotel Vintage Residency is a great place to enjoy a pleasant stay filled with cherished memories. 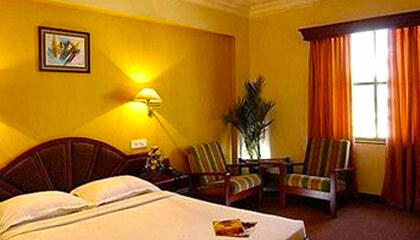 The hotel offers a range of spacious, well-maintained rooms, classified into Standard Deluxe, Superior Deluxe, Maharaja Executive, and Emperor Suites. 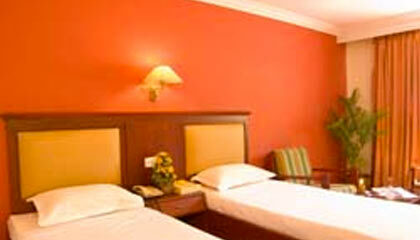 Each room is outfitted with modern amenities and services. Oceanic: A multi-cuisine restaurant offering mouth-watering dishes.